What is with manufacturers these days. Land Rover hurled a car down a ski slope and now Volvo have decided it would be a good idea to tow a paraglider. 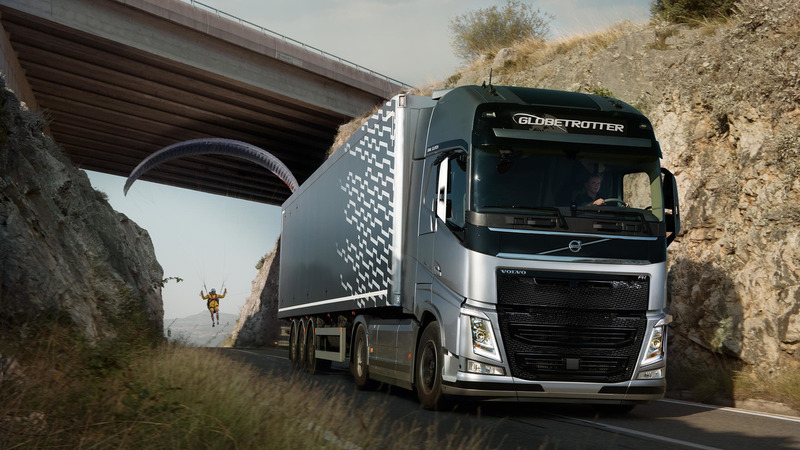 This entry was posted in Video and tagged Lorry, Stunt, Volvo.